The Banff Mountain Film Festival World Tour on Wednesday was very inspiring, so I’m looking forward to more good movies and socializing in the capital of Finland on the Helsinki Advenure Night and the Reel Rock Tour! Banff was superb, not only because I met with Jaakko, Mikael and Joni and the great conversations we had (and hatching plans for future meet-ups on a larger scale) but also because of the movies which we came to see. And with nothing but rain forecast it is rather fortunate that there’s going to be more movies coming to Helsinki soon! The Helsinki Adventure Night and Reel Rock Tour take place on Saturday, the 13th of October at the BioRex cinema in the heart of Helsinki. It is a fantastic location and the guys from Relaa.com have a great programme lined up for us. 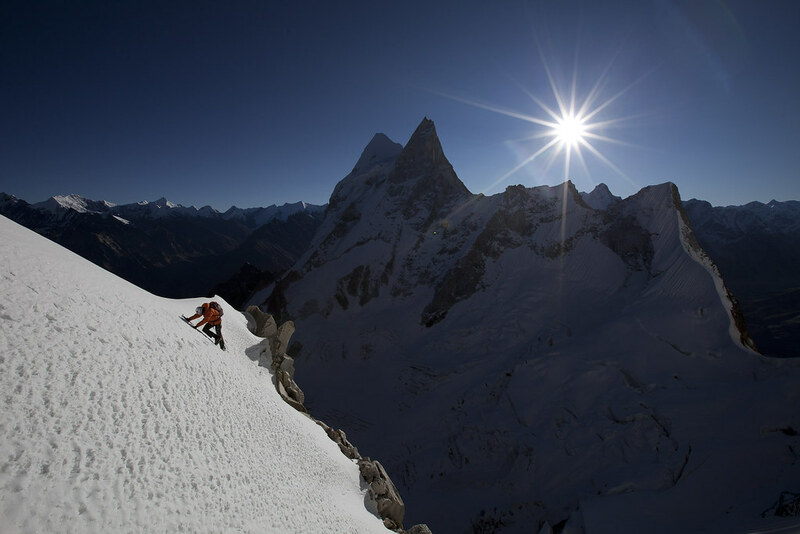 The event starts at 16.30 on Saturday with Alastair Lee’s latest movie, Autana - First Ascent in the Lost World; the trailer makes this look like an exciting movie and reviews have been very good. It’s followed by a Petzl RocTrip shortmovie and a chance to win a climbing trip to Argentina, before the 7th Reel Rock Tour kicks off. 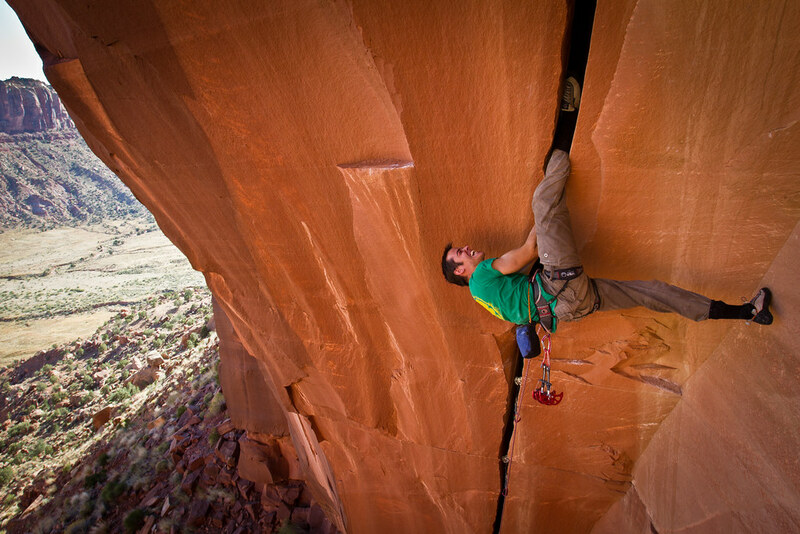 Four movies are shown during RRT7: The Dura Dura, The Shark’s Fin, Wide Boys and Honnold 3.0. Even if you’re just barely interested in climbing, I think you still should come and see the RRT as it certainly will get you psyched enough to go out climbing! The Reel Rock Tour is coming to dozens of countries across the globe, so check out the Reel Rock Tour Calendar to find a screening close to you! After all that climbing we get some more winter feeling with some ski & snowboard action in Further. Things won’t stop after that though, there’s gonna be music, prize raffles, and drinks till the doors close at 01.30 (though I imagine we’ll just continue from there =). I’m not yet 100% sure if I will be able to go, though it’s in my calendar and I try to come down to Helsinki. Leave a comment if you’re going and would like to meet for a coffee/ beer during the event - it’s always great to meet like-minded people!